GlobalBPO provides outsourced services for Amazon Marketing Platform. 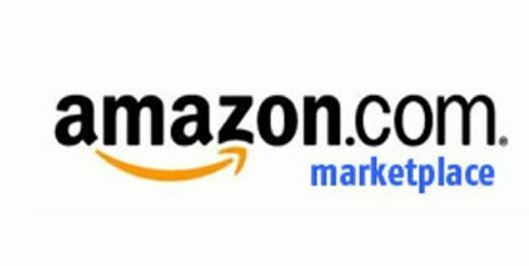 Get ahead of your competition in the Amazon Marketplace. Let us launch your advertising campaigns and optimize your brand. Leverage our experienced team of advertising specialists. We help you maximize advertising space by coming up with different advertising campaigns. Each campaign aims to make your brand get ahead of competition. We make sure you appear number one in the landing page for your targeted keyword. Our exhaustive process involves extensive research. We uncover the marketing potential of your respective products. We do the keyword research for you. Then we invest heavily on those keywords that fit your brand. We launch highly effective specific keyword campaigns. These build your brand in Amazon and translates to conversions. These campaign strategies target your Headline, Sponsored and Product Display ads. Our ad strategies include: brand protection, conquesting, cross merchandising, upselling and so much more. This entry was posted in Amazon Marketplace and tagged amazon marketplace by admin. Bookmark the permalink.